Chateau Fontcreuse Rose wine fresh fruity and generous ! 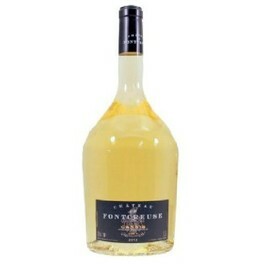 Chateau Fontcreuse Cassis rose wine has fresh nose with notes orf peach and white flowers, the mouth has a beautiful length a real summer breeze ! Fontcreuse Cassis Rose will perfectly match a grilled meditéranean see bream! Chateau de Fontcreuse was built in 1700. In 1922, discovering and falling in love with the city of Cassis, colonel Teed acquires the Castle and dedicates himself only to the vine growing. After numerous efforts, he develops a great white wine which will make the fame of Fontcreuse. In 1987, Jean-François Brando takes over the Château de Fontcreuse and works with passion by mixing soil and tradition. Today, wines of the Château Fontcreuse are very renowned in particular thanks to their white wines under the appelation Cassis. 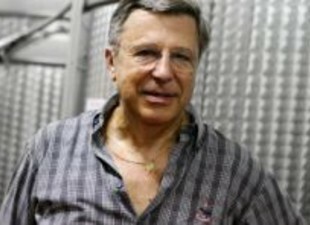 Jean-François BRANDO took over the Domaine de Fontcreuse after the death of Joseph MAFFEI who wanted to give him the Domaine a long time ago before he died.